In the past couple decades a trend that has become exponentially more popular is going under the knife for cosmetic purposes. 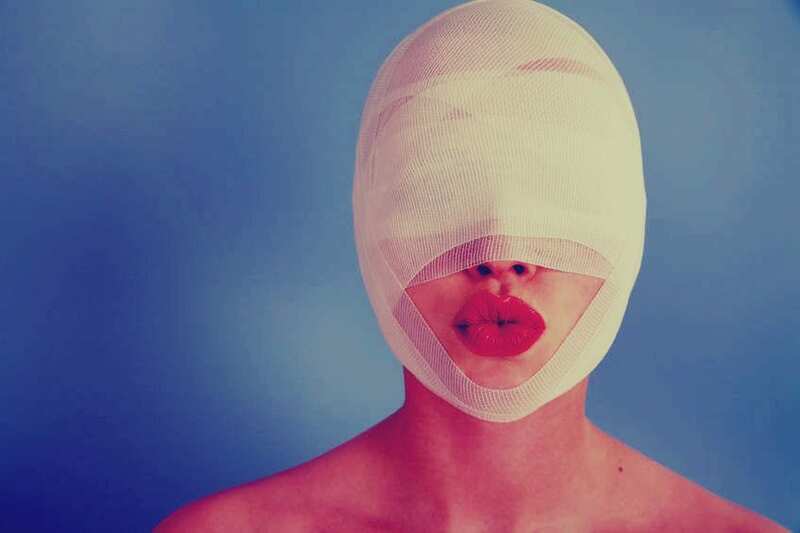 As medical technologies have improved, plastic surgery procedures have become more accessible and more successful. More and more people are turning to plastic surgery methods in order to correct issues they see as cosmetic problems or issues that doctors have advised them to fix. For some these procedures may be necessary while others get surgery purely for cosmetic reasons. 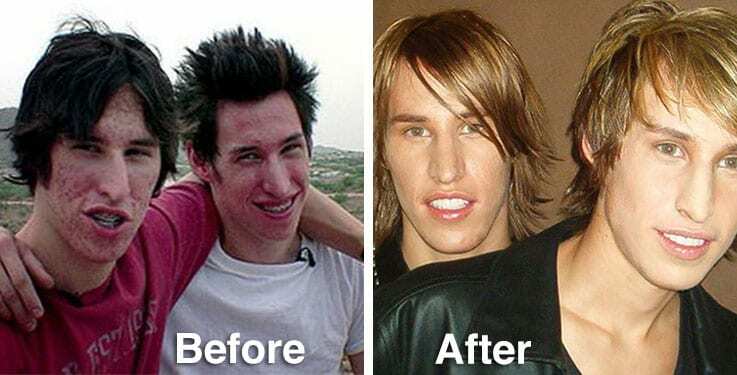 This was the case for twin guys who went under the knife for a very curious reason that has to do with a high profile celebrity. 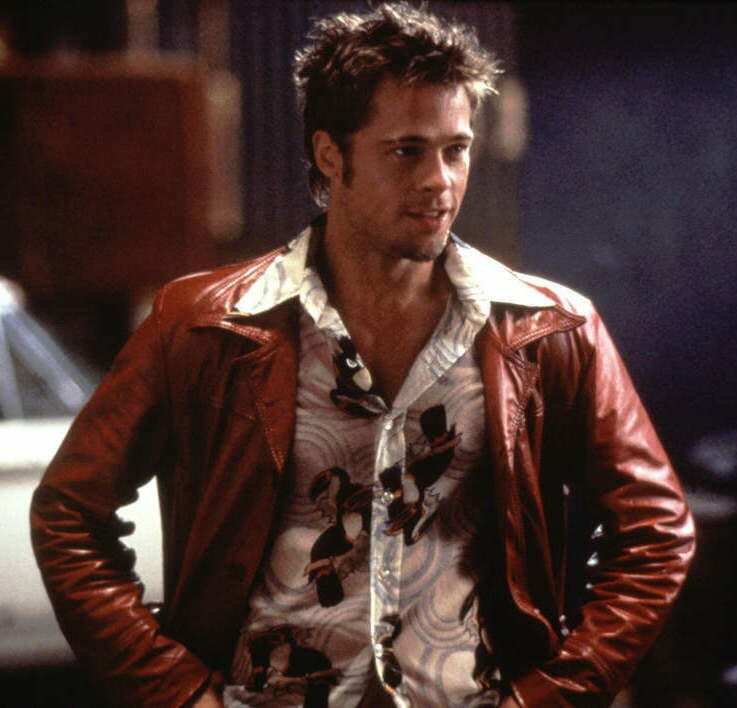 Brad Pitt is known for his roles in hit movies such as The Big Short, Ocean’s Eleven and Fight Club. His is also one of the most sought after men in Hollywood who has had high profile relationships with famous actress such as Angelina Jolie and Jennifer Aniston. 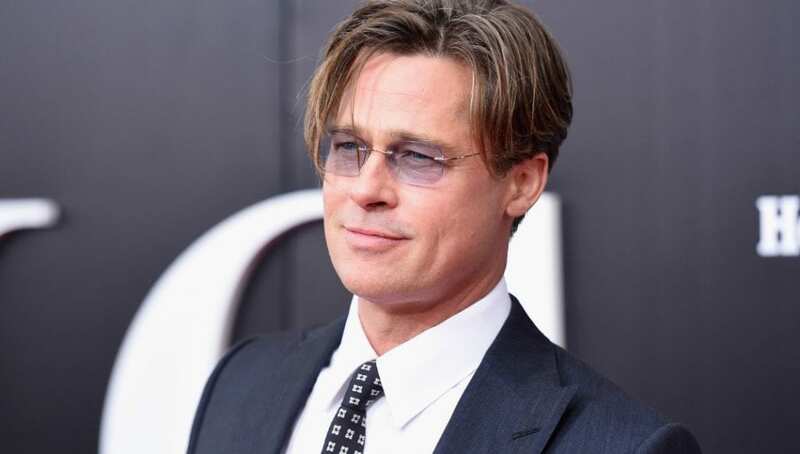 It is no wonder why Matt and Mike Schlepp look to Brad Pitt as their idol, however, their love for Brad has taken them on a somewhat strange path that have left people scratching their heads. The Schlepp twins’ story starts all the way back in 2004, a show called I Want a Famous Face premiered on MTV. The show followed the lives of young people on their journeys to transform themselves into their favorite celebrities. These people took their love for celebrities to a whole new level and actually underwent cosmetic surgery in order to make themselves resemble a famous face. Over the course of the show, young people transformed themselves into celebrities such as Jessica Simpson, Victoria Beckham and Jennifer Lopez. 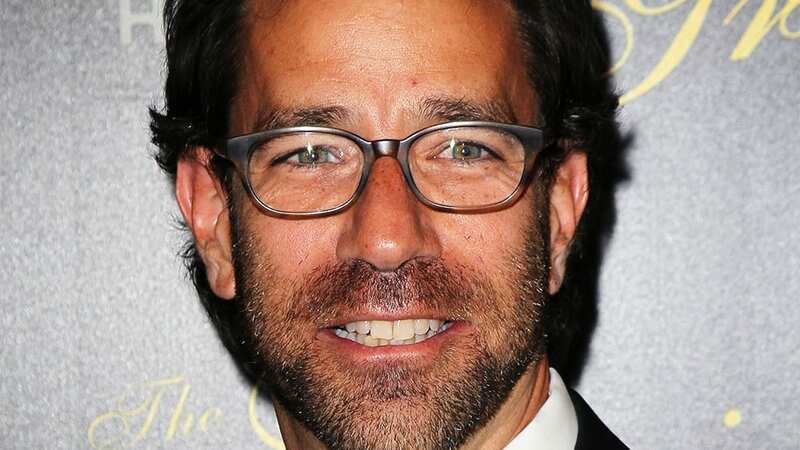 Many of the people who appeared on the show were ecstatic with the results but some found themselves getting criticized in the media for their choice to go under the knife. The show documented the success stories but they also showed the negative aftermath that can come from getting plastic surgery. 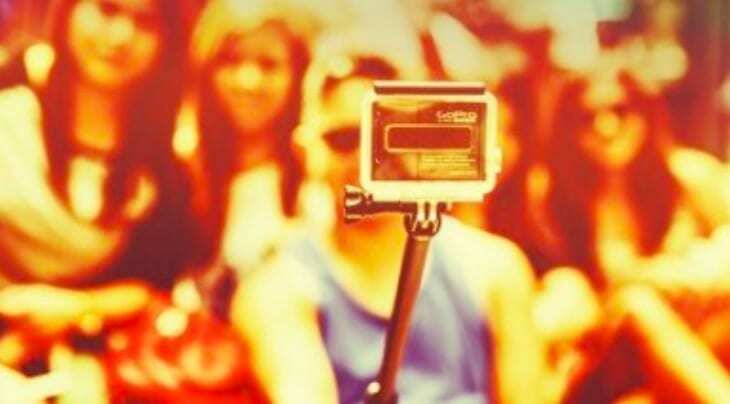 Many of us envy the celebrity lifestyle as we wish to have the lavish luxuries that come with being rich and famous. However, most of us wouldn’t go to the lengths of having reconstructive surgery in order to look like the rich and famous. But Matt and Mike thought it was worth the risk to go under the knife with the dream of looking like two clones of Brad Pitt. But did the surgery work out or was it a plastic disaster? There’s only one way to find out. Read on to find out where these twins are today and whether or not they regret their surgeries. 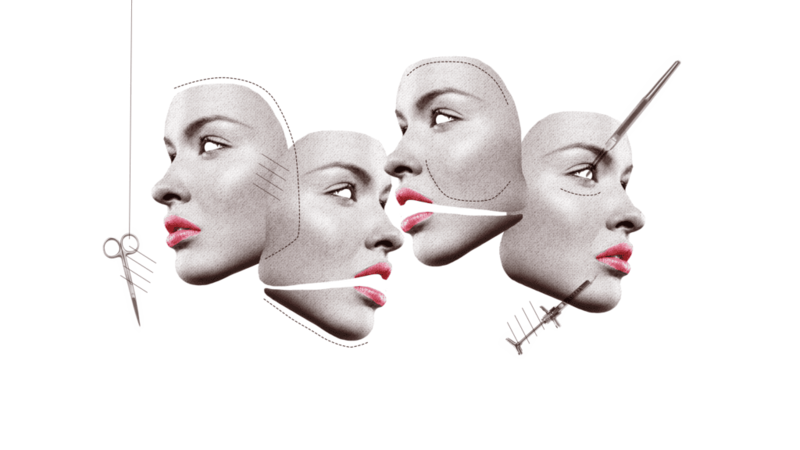 Over the past few decades plastic surgery has been making leaps and bounds in terms of success rates and good results. With just a small nip and tuck, a person and their confidence can be transformed and their entire life can be changed. 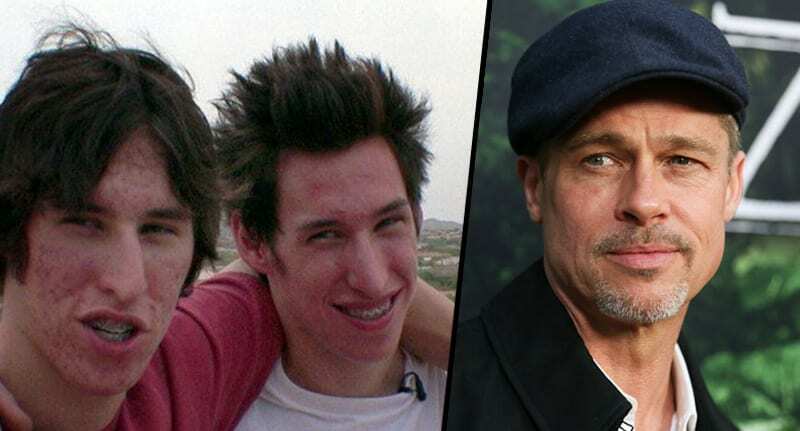 There have been stories in the media about people who have gone overboard when it comes to plastic surgery but the press has seemingly overlook the story of twin brothers who were out on a mission to look like Brad Pitt. When you think of A-list celebrities, Brad Pitt is likely at the top of your list. The handsome star has been in Blockbuster hit films such as The Curious Case of Benjamin Button, Thelma and Louise and Moneyball. Not only are his acting skills envied by people around the world but his looks and lifestyle are envied too. His dapper looks are what got twin brothers Mike and Matt interested in the actor’s life. For as long as they can remember, Matt and Mike Schlepp have been fans of the movie star Brad Pitt. After watching his films and keeping up with his personal life, the twins developed a deep respect for the star but they were interested in something much more obvious than his career (although they were interested in acting too). Brad is well-known for his looks and Matt and Mike both noticed how much attention he gets for his appearance. When the twins were just 21 years-old they decided to embark on quite the journey. 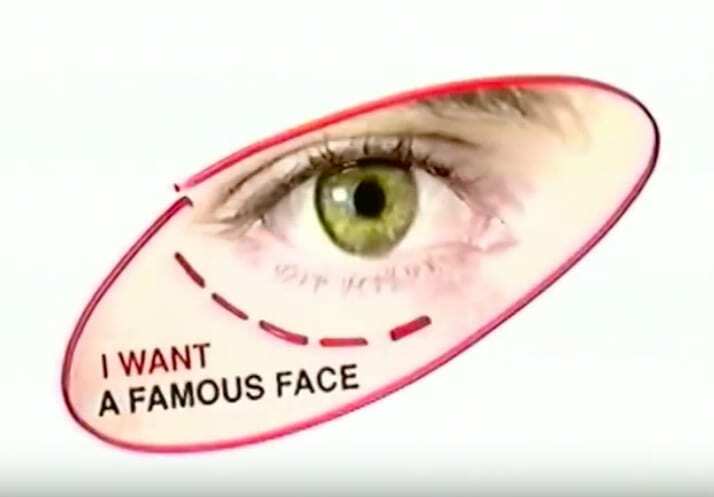 They were prepared to go under the knife in order to look like Brad Pitt and when MTV heard about their story, they reached out to the twins to be apart of the show, I Want a Famous Face. The twins were the perfect candidates to be included in the series as they made it clear they would put themselves in harms way in order to look like their favorite celebrity. The twins thought the chance to be on MTV was a great opportunity to get some exposure as they both wanted to become actors as well. The brothers had an incredibly unique story that would interest television audiences and they hoped they would catch the attention of a producer or two. But the MTV that the brothers got their start on came under fire for its controversial topic and the methods that the candidates underwent. Matt and Mike had quite the controversial story and MTV knew it which is why they placed them in the very first season. Their story was even more surprising based on the fact that BOTH brothers had the desire to look like the same person. Since the show was on back in the early 2000s, plastic surgery was not quite as advanced as it is today meaning the people on the show were taken aback by how transformative the surgeries were. While their episode aired back in 2004, Mike and Matt recently resurfaced in the public eye at the age of 34. The twins admitted that they have stopped their lifelong pursuit of looking like Brad Pitt .What has also been revealed is the price tag that came along with their questionable quest. 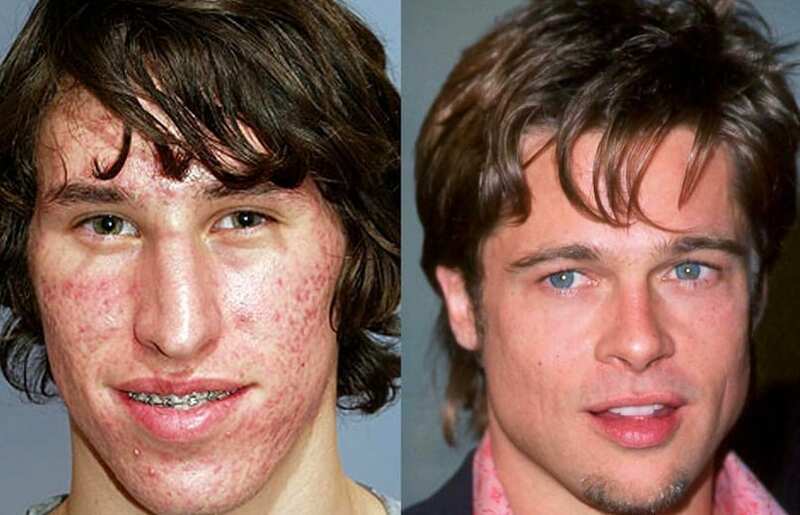 The brothers have allegedly shelled out over $20,000 in order to look like Brad but was it worth the high price? 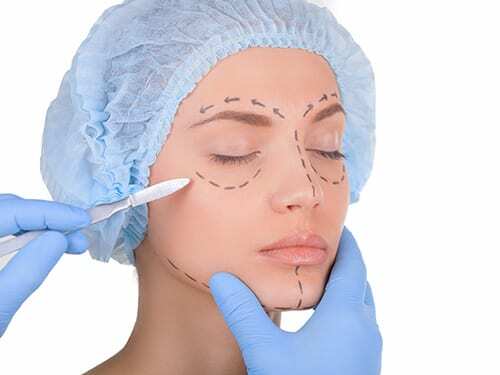 Although they started out with just one surgery, it quickly spiraled into more and more with multiple surgeries in order to get their desired look. The twins were very concerned with perfecting their look which means they needed many trips to the plastic surgeons office in order to get what they wanted. The twins have apparently undergone everything from rhinoplasties to chin implants to porcelain veneers in order recreate Brad’s look. It wasn’t just the brothers’ bank account that took a beating but their surgeries obviously left them with scars and pain. Since they went through multiple procedures, they had to spend months in recovery in between surgeries. They also had many procedures done of their mouths and jaws which meant that they could not eat for months at a time. However, all of these negative side effects wouldn’t stop Matt and Mike from becoming Brad. One question that has remained constant in the lives of Matt and Mike is was the pain and suffering worth it. But the twins would only ever say that the answer to that question is a resounding yes. To them the surgeries and the results of the surgeries were worth every moment and they wouldn’t have done anything different if they could go back in time. But did the rest of the world think the results of the procedures were worth it? Of the many significant changes that were made as a result of their surgeries, Matt and Mike noticed that their confidence was transformed the most. Before they went under the knife, the twins admit that they didn’t have an easy time getting dates but following their transformations they were much more sure of themselves and they became a hit with the ladies. Matt and Mike used to speak to each other about actors having an easier time getting dates and now that they resembled an actor they could do the same thing. Although Matt and Mike had to endure a lot to achieve their desired results, they were always looking to the end goal of looking like celebrities. This thought of heads turning when they walked down the street was what got them through the difficult times of recovery. And it seems that their dreams came true. Matt admitted that when he and his brother walk down the street they sometimes get double-takes from passersby. Mike added in that before he and his brother underwent surgery they hadn’t really dated much. They knew that changing their appearances would have real life consequences, however, they never could have imagined the drastic effect their transformations had. Once their new look went public they were getting calls from girls who had previously turned them down and from many other women who were interested. The twins were overjoyed from all the attention they were receiving. According to the twin brothers, they have never felt better than they do today. They have also said that they believe their happiness would not have been possible without their many procedures. While many naysayers around them claimed that the twins were undergoing surgery for the wrong reasons, the twins would say that they proved everyone wrong by living happy lives. Mike even said in an interview that he has never felt as happy as he does today. The brothers are so happy with their surgery results in fact that they even advocate for others to go under the knife as well. The twins now use their experience to help others navigate through the ins and outs of cosmetic surgery. Matt and Mike are such huge advocates that they encouraging people who are interested in plastic surgery to get it. 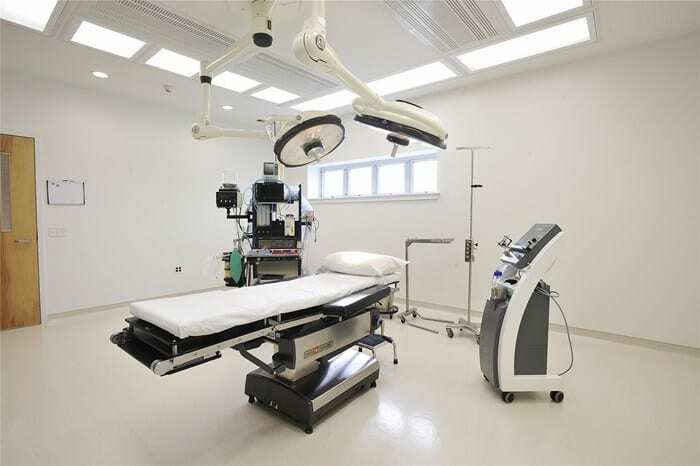 Mike has stated that potential cosmetic surgery clients should not be deterred about the opinions of others and if they want a procedure they should do it. Plastic surgery has become quite the trend lately and Matt and Mike aren’t the only wannabe celebrities undergoing surgery. 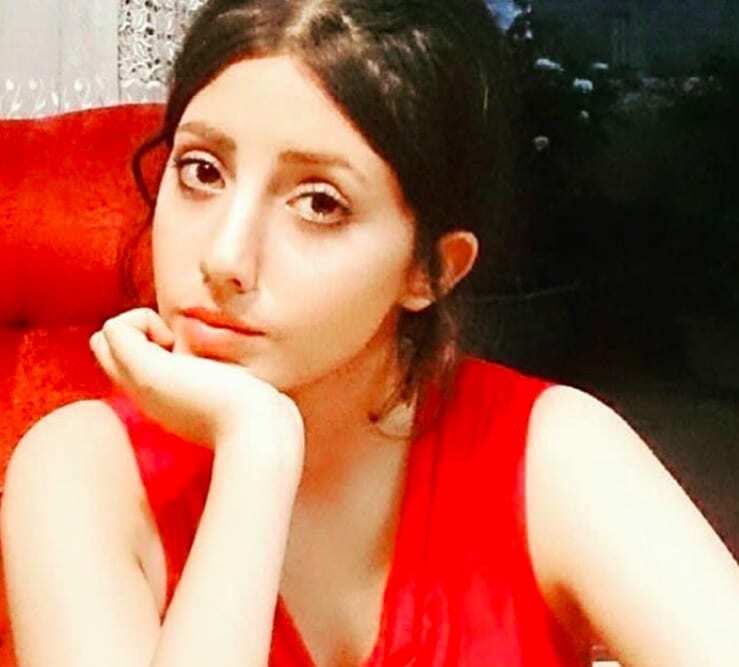 Sahar Tabar an Iranian teenager caused a storm on the internet with this image that surfaced online. She confessed that she’s always wanted to look like Brad Pitt’s former wife Angelina Jolie and that she has had over 50 procedures in order to look like the stunning starlet. This admission lead to a ton of hate online. As is common on the internet, a lot of hate was spread when the 19 year-old Tabar began posting photos of her surprising appearance. 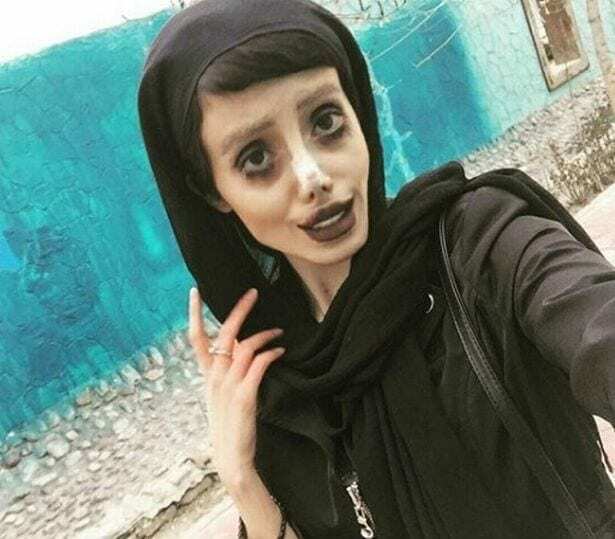 While the teen wanted to look like Angelina Jolie many critics were saying that she looked more like a zombie. People were even more concerned after it was revealed that Sahar weighed a mere 85 lbs. Photos of her began going viral but some people did not believe the stories told about her. 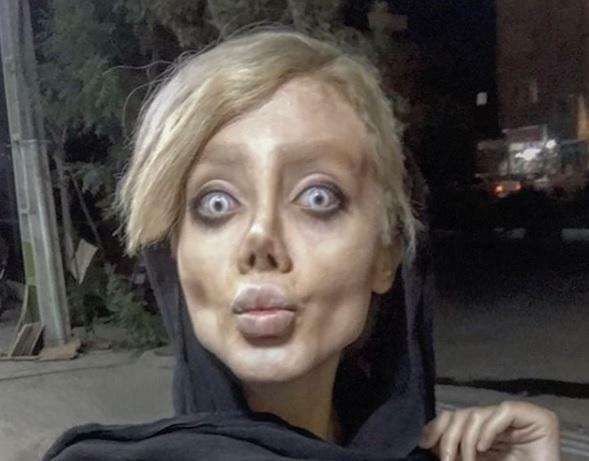 While Sahar claimed that she had undergone surgery, it was later revealed that the photos she posted may have been doctored. She indeed had gone under the knife with a long list of procedures including lip fillers, a rhinoplasty and liposuction, however, the previous photos we showed were a publicity stunt. Sahar admitted that through photo editing and makeup, she was able to alter her appearance. This stunt led her to gain thousands of more followers on Instagram. 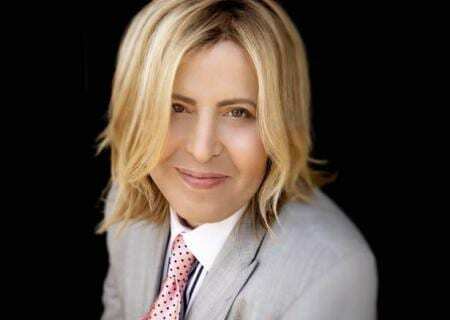 Yet another person who wants to known for looking like another celebrity is Jennifer Pamplona. The 24 year-old model and Instagram influencer has been going through surgery after surgery in order to make herself resemble the reality star Kim Kardashian. Before going under the knife, Jennifer was a model for Versace, however, she wanted Kim’s signature curves and has reportedly spent a whopping $600,000 in order to get that famous curvy look. The examples of plastic surgery enthusiasts just don’t seem to end. 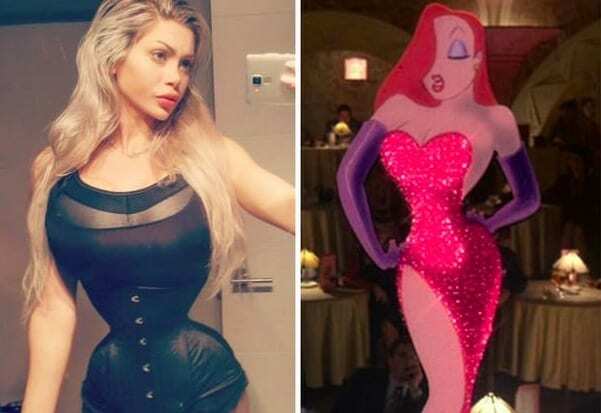 Pixee Fox is a 27 year-old who has a dream of looking like the real life version of the animated cartoon character Jessica Rabbit. The young woman has undergone a reported 200 surgeries on her nose, eyelids, and chest in order to achieve her desired look. Pixee recently found herself in the spotlight yet again for paying over half a million dollars to undergo a procedure to change the color of her eyes. Although more women than men feel the need to go under the knife, plenty of men such as Matt and Mike are also frequent clients of plastic surgeons. 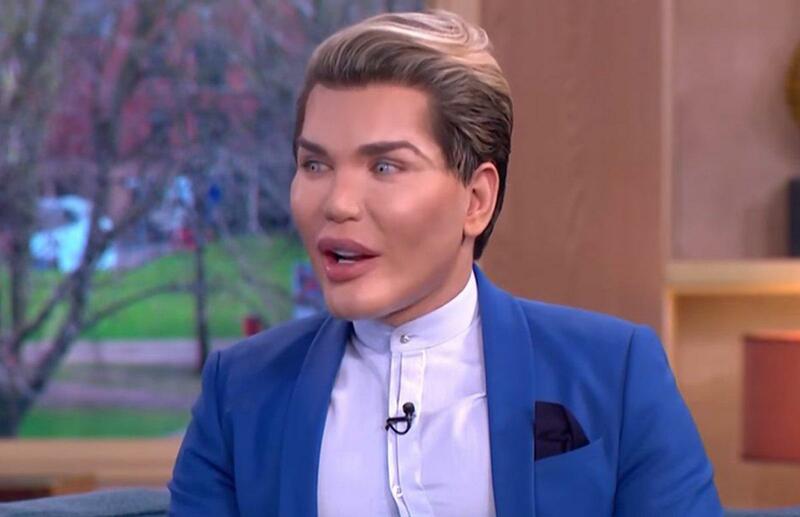 Another man who has been dubbed a “real life Ken doll” is the Brazilian native, Rodrigo Alves. Alves has had arm fillers, pec implants, Botox and even a hair transplant in order to look like Barbie’s fictional boyfriend. Like the other examples we’ve mentioned, Alves has spent hundreds of thousands of dollars in order to achieve his goal. Another man who has undergone a number of procedures is Herbert Chavez of the Philippines. After watching the Superman films, Chavez decided that she would like to become Clark Kent aka Superman. Chavez has had more than 30 surgeries including jaw realignment, multiple nose jobs and skin whitening procedures. 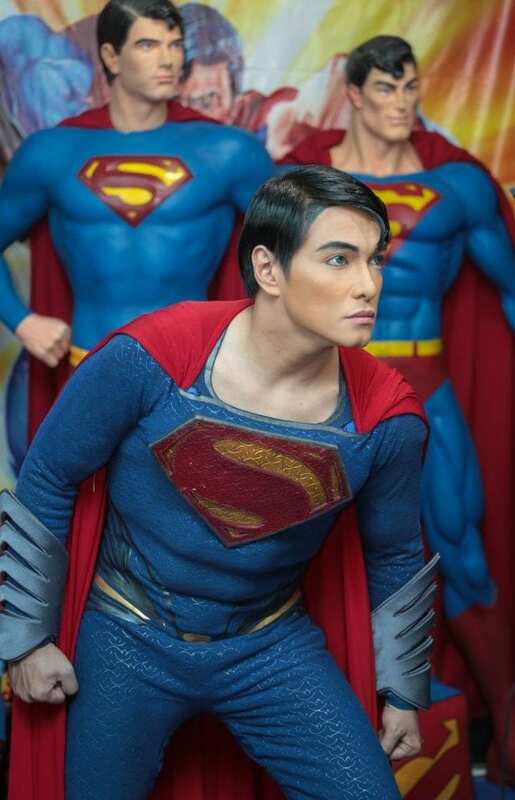 He is willing to go through as many procedures as it takes to resemble his favorite comic book hero and from the looks of it, he’s pretty close. A woman named Kitty who lives in Texas made headlines back in 2014 after revealing that she was on a cosmetic surgery journey to look like Jennifer Lawrence. Kitty has had a number of procedures including a rhinoplasty, breast augmentation and liposuction at the cost of more than $25,000. Not only does Kitty want to look like Jennifer Lawrence but she wants to take on her personality as well. Talk about commitment to a role. As you can tell from our aforementioned examples, there are plenty of people out there on journeys to look like famous celebrities. There are so many people after celebrity looks that ABC News recently did a story that discussed this very topic. The news channel brought Dr. Franklin Rose, a plastic surgeon, on to talk about the subject. He revealed that he had so many people coming to his office in hopes of looking like the famous faces that he’s had tot turn away multiple clients. Many of you may be asking why this has become a trend recently and what is going on with these people who feel like they have to look like someone else. 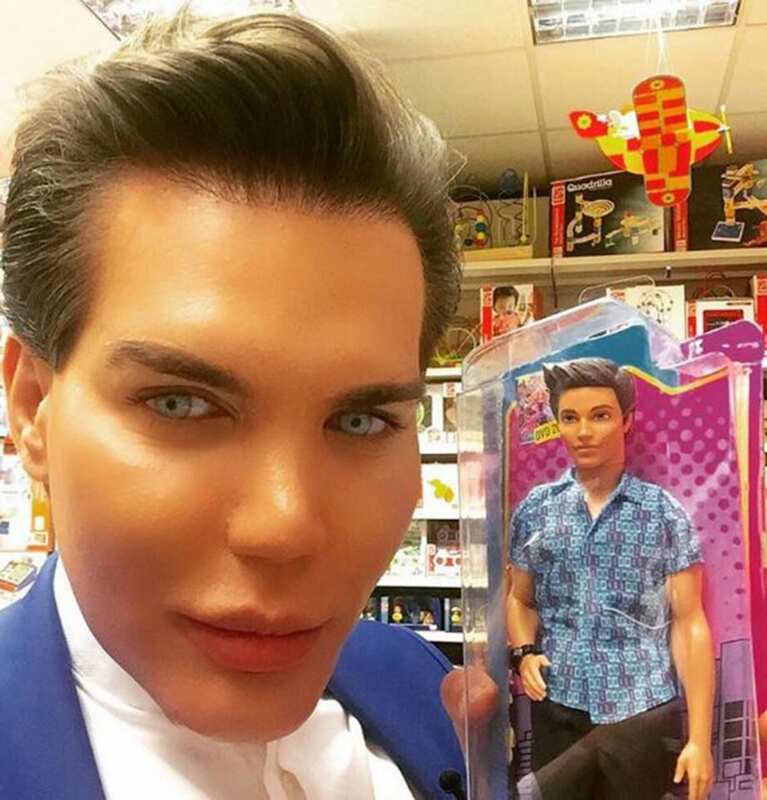 For Rodrigo, the real life Ken doll, he feels that his procedures have helped him finally become comfortable in his body and that he has become much more confident as a result of his transformation. Mike and Matt have also revealed that this was their motivation for putting themselves at risk by having plastic surgery. 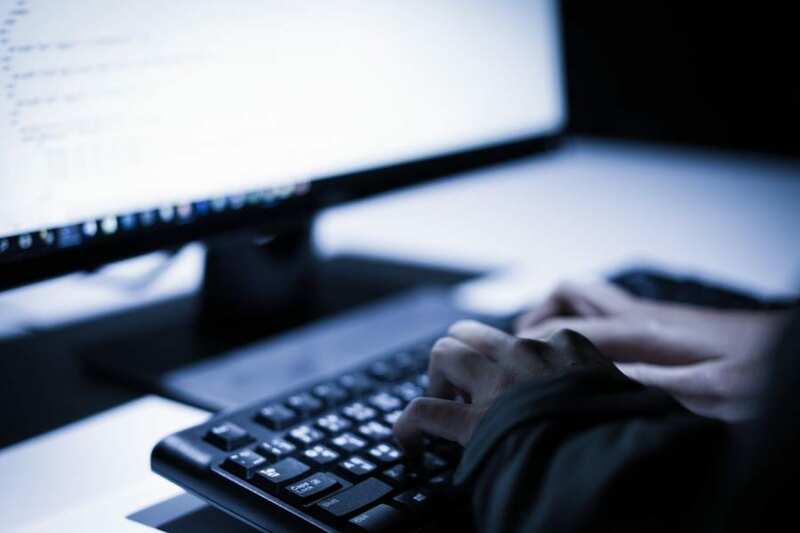 While many of these people now feel comfortable and confident in who they are, they have unfortunately not been able to avoid negative comments. For example, Rodrigo has had numerous articles written about his looks and some have even implied that he should be in a circus. These stories have also brought up the question of how much plastic surgery is too much and whether or not it should be promoted in the media. 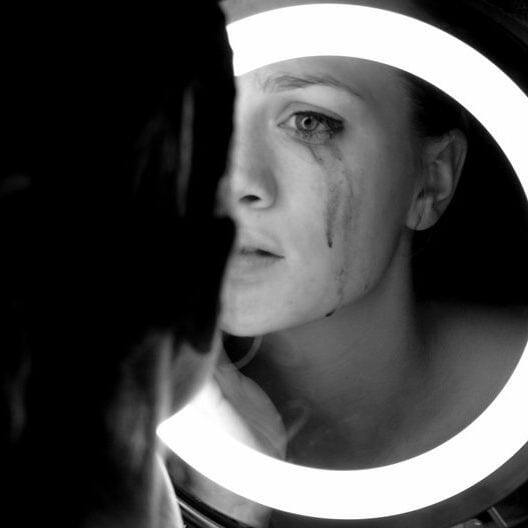 Many have even claimed that plastic surgery can become an addiction. Beverly Hills plastic surgeon, Dr. Brent Moelleken believes this and says that while some of his clients are happy with just one surgery, others quickly find other imperfections to focus on. Wellness specialist Dr. Michael Roizen says that the first sign of plastic surgery addicts is that they being planning the next surgery immediately after undergoing a procedure. Americans seem to be having a love affair with plastic surgery and it 2016 they spent a reported $16 billion dollars on more than 17 million cosmetic procedures. This was the highest amount that has ever been spent in American history and it is predicted that the number will only grow. But why are so many Americans choosing to go under the knife and is it worth the money and the pain. Do they look like Brad? Like many other plastic surgery enthusiasts, Matt and Mike have come under fire for their multiple procedures. But it doesn’t seem to bother the twins who have never been happier. Their critics accuse them of promoting plastic surgery and advocating it to people who shouldn’t do it. Others have criticized their looks and have said that they look nothing like Brad Pitt. We think you should judge for yourself. Shortly after they appeared on I Want a Famous Face, Mike and Matt were outspoken that they felt MTV have portrayed them in a negative light. According to the twins, they never explicitly said that they wanted to resemble Brad Pitt. They claimed it was the MTV producers who created this story and Matt even said that he never wanted to hear the name Brad Pitt again. So where did this Brad Pitt idea come from? After Matt and Mike went public about how they felt about their television portrayal, MTV executive producer, Dave Sirulnick was quick to defend I Want a Famous Face. Dave stated that the twins did have a fascination with the World War Z actor and he even proved it with an email that Matt sent. In the email Matt explained how he and his twin wanted to look like the actor and become “more marketable” to the opposite gender. Matt and Mike had to face a lot of criticism from the public but their harshest critic was their own mother, Diana. Diana has stated that she is completely against the idea of going under the knife but her sons have even encouraged her to get a cosmetic procedure done. Diana is adamantly against the idea and has made it clear that she does not agree with her children’s choices. She has revealed that her sons were so unhappy with their looks that they turned to plastic surgery to change their appearance. Dr. Ted Casico has been looking in the psychological side of plastic surgery and the idea that it can improve one’s self-esteem or well-being. The doctor has found that in some cases, a successful operation can lead to an improved sense of confidence and social life. When someone is more confident, they might feel more inclined to have social interactions with new people and ultimately become happier. This study may confirm what Mike and Matt have said about plastic surgery. But not so fast. The doctor has actually concluded the exact opposite of Matt and Mike’s beliefs. The psychologist Dr. Cascio says that many plastic surgery clients do really feel that going under the knife will make them happier. However, in reality his study has concluded that this is far from the case. Dr. Cascio says that attractiveness does not lead to happiness that very attractive people don’t always score high on the happiness scale. While some average people promote plastic surgery to look like celebrities, some celebrities have promoted plastic surgery as well. 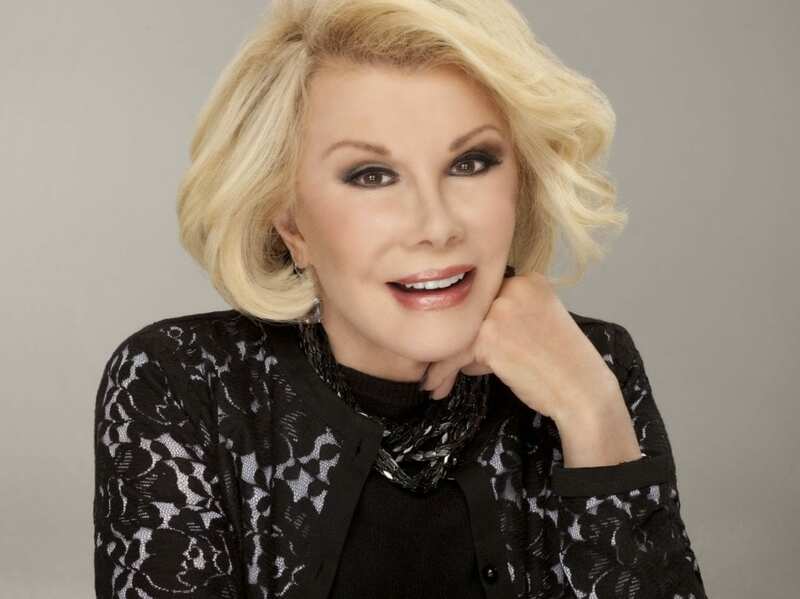 The late comedian Joan Rivers was known for promoting cosmetic surgery and her daughter Melissa has even revealed her had over 300 procedures in her lifetime. Before Joan passed away, she released a book on plastic surgery where she promoted the idea of getting surgeries and that it can make you appear more youthful and make you feel happier. Even though the brothers have had bad press and a lot of criticism thrown in their direction, they still maintain that they are now happy in their own skin. 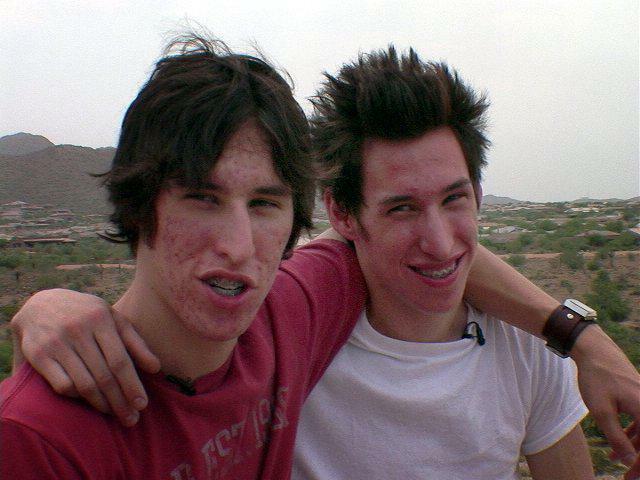 Matt revealed that they were often teased and bullied for their severe acne and Mike admitted that his former appearance was bringing his life down. 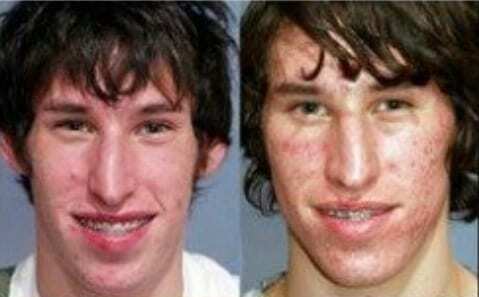 Nowadays, their acne is gone and they are completely unrecognizable when it comes to their appearance. Although the twins do look entirely different, many have stated that they don’t quite look like Brad Pitt. A survey was done by US Weekly and only 8 percent of voters believed that they look anything like Brad Pitt. Over half of the voters believed that Matt and Mike look like Steven Cojocaru, a correspondent for Entertainment Tonight. 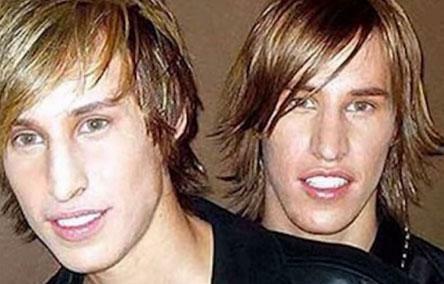 The twins’ appearance caused many discussions online about who they actually looked like. The most obvious resemblance that internet users found is Spanish soccer star, Sergio Ramos. 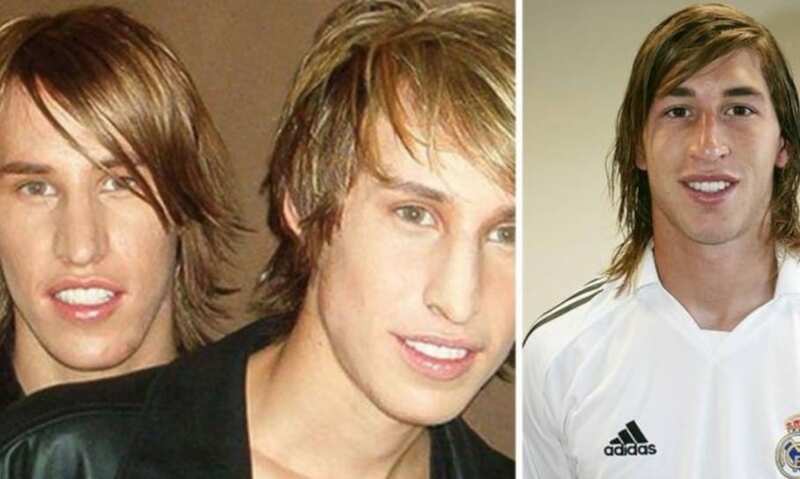 While the soccer player now has much shorter hair, in pictures where his hair is long, it is clear that he does look quite similar to the Schlepp brothers. The three many share similar face shapes and facial features that makes them look like they could be long lost triplets. So how do Matt and Mike feel about the comparisons and the media attention? Although most people have said that the twins look nothing like Brad Pitt besides the fact that they are blond, it is clear that they have gone through quite the transformation. Before their surgeries, Matt and Mike were geeky looking teenagers and now they have a drastically different look. Their own mother may not agree with decision to go under the knife but for Matt and Mike Schlepp it was worth all of the challenges in order to change their life.